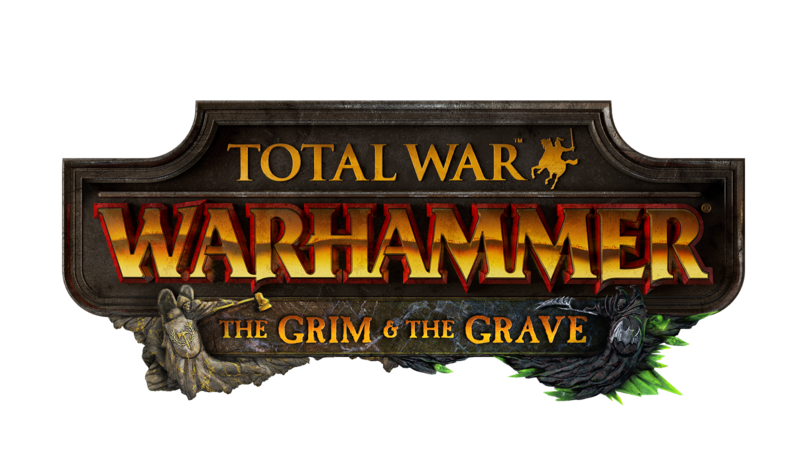 Lightning fast after payment, you get a unique link-Gift to activate the game Total War: WARHAMMER: The Grim and the Grave on Steam. 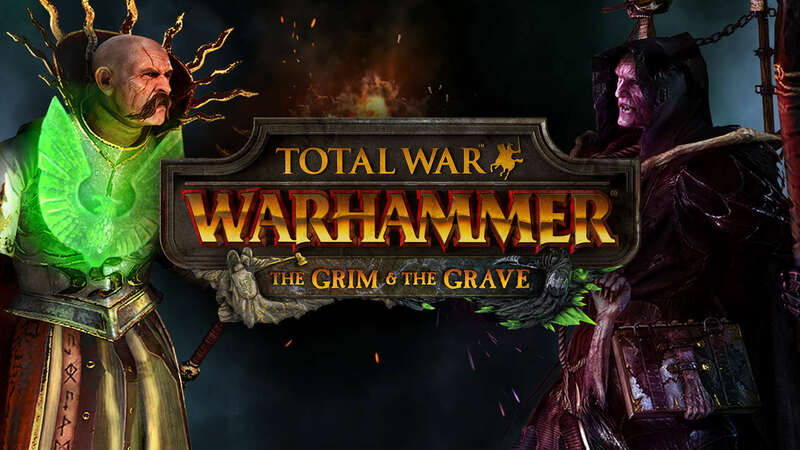 To run, you need a Steam version of Total War: WARHAMMER. 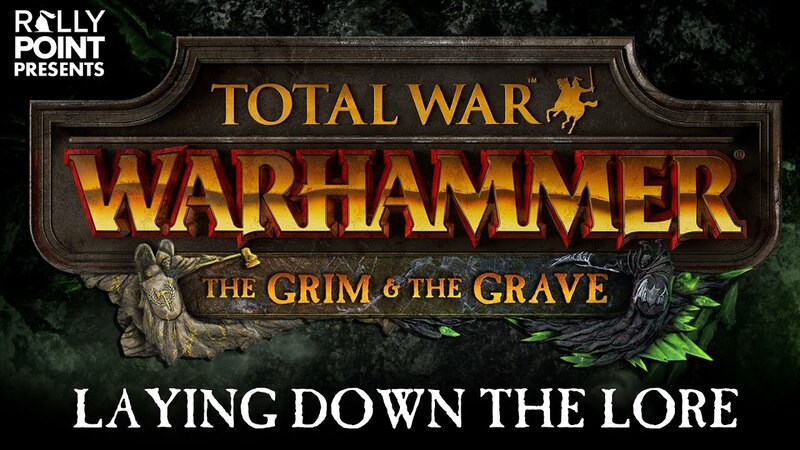 "Dark and sinister" - this is the first set of lords for the game Total War: WARHAMMER. 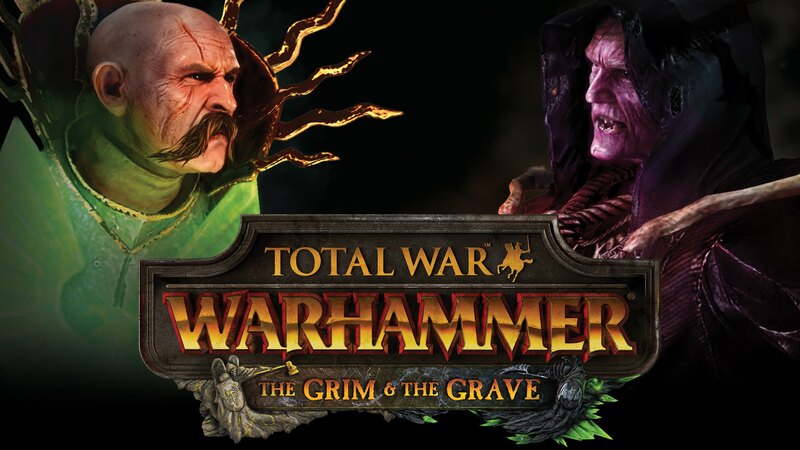 Expanding the capabilities of the Empire and counties of vampires, he adds to the campaigns and battles of two famous characters and a number of cult groups from the universe of Warhammer Fantasy Battles. Intending to immerse the Empire in eternal darkness, the crafty and ruthless midnight aristocracy called upon new nightmarish creatures. The terrible shearing - the ancient kings of ghouls - crawl out on the smell of blood from their catacombs, and Gelman Horst, the most sinister of Manfred´s disciples, postponed his studies to prepare for the battle of the new cow-cart. But the proud people of the Empire do not give up. In this difficult hour all eyes are fixed on Volkmar the Dark One - the Great Theogonist of the ziggars. 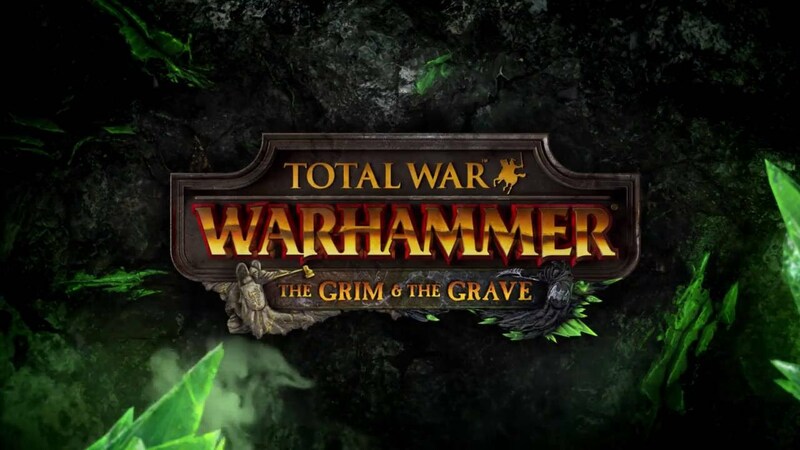 Pious, stern and completely devoted to Karl Franz, Volkmar calls on his arch-architects and rushes into battle on the Sigmar´s military altar, filling the unbreakable hearts of the undead with horror. 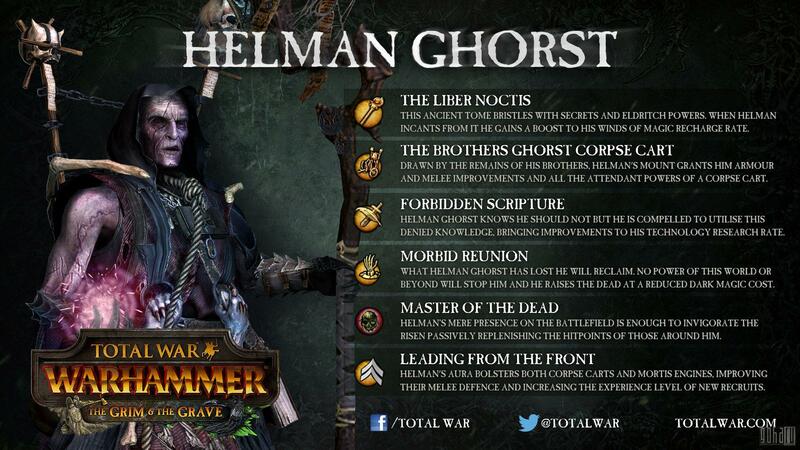 The great theologist Volkmar the Gloomy, who heads the cult of Sigmar, is the most powerful religious hierarch of the Empire. Pious and strict, he dedicated his life to the eradication of Chaos in all forms and manifestations. 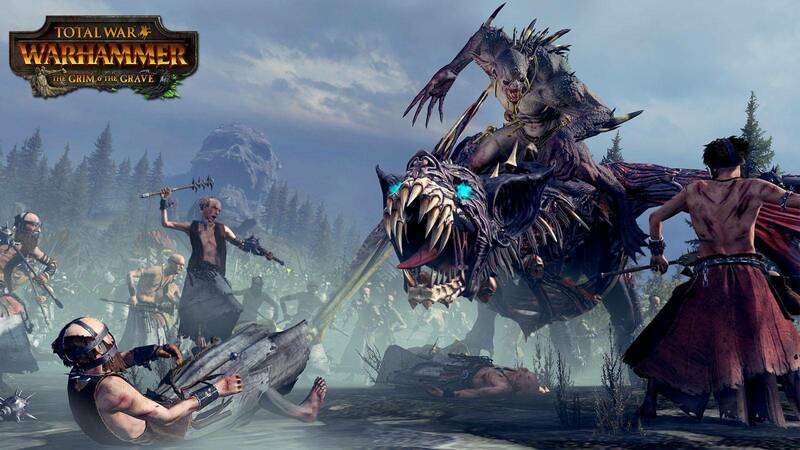 Rushing to battle on horseback on the majestic military altar, the Great Theogoner destroys the enemies with anger that is worthy of Sigmar himself, and inspires allies to the true wonders of heroism. It is said that the soul of Volkmar is forged from steel and tempered in the crucible of hatred for the Destructive Forces. If you choose Volkmaar as the leader of your faction in the Great Campaign, all flagellants employed in his army will improve their weapon damage and the power of the onslaught, and the cost of hiring them will decrease. 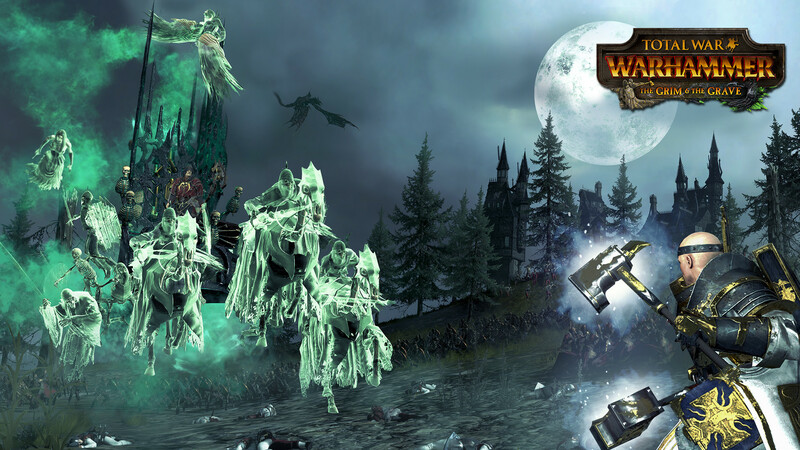 Performing special tasks, Volkmar can get the legendary items. The jade griffin constantly restores his health, and the Staff of the Command gives advantages in battle, strengthens public order and increases the cost of trophies after battles. 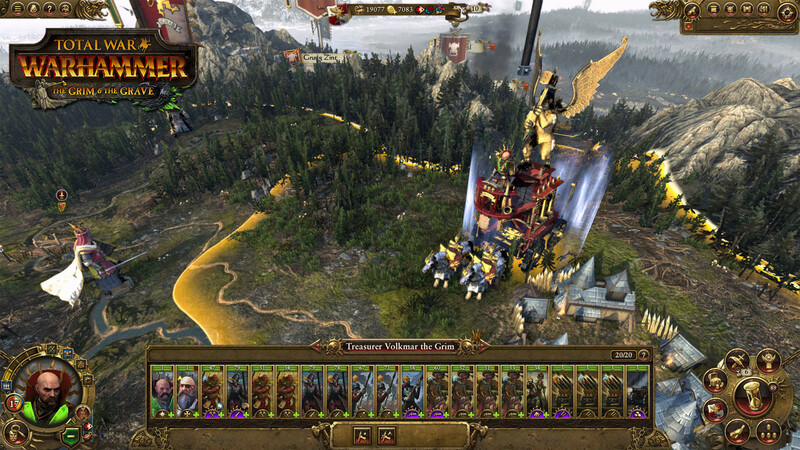 After learning battle prayers, Volkmar will have access to the military altar of Sigmar - a self-propelled combat platform decorated with a huge bronze griffin, clutching Ghal Maraz. 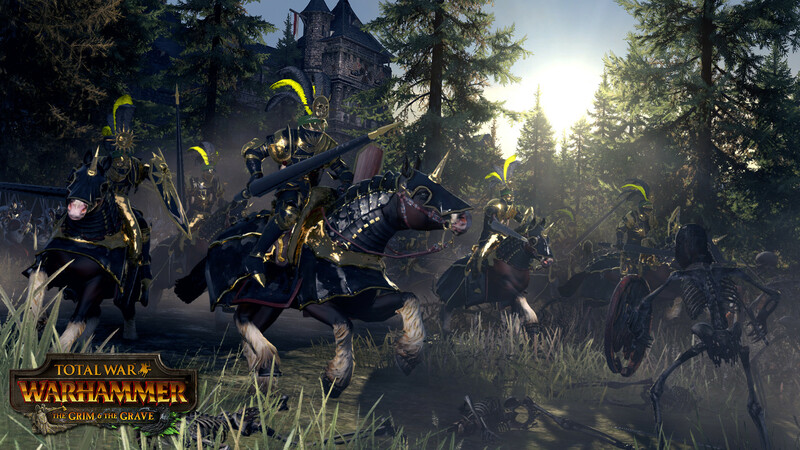 Volkmar has the unique skills of Para Bellum Aeturnus and the "Persecutor of heresy", which improve the abilities of flagellants and warrior priests both in the campaign and in battles. Once Gelman Gorst was the most ordinary person. Having lost his father and brothers because of the plague, he became confused by his intellect and turned to dark magic in the hope of reviving them. One day he met Manfred von Carstein, who undertook to teach him the wisdom of necromancy. The present Horst is not at all like the unfortunate madman who fled Tempelhof. In his bone cart instead of horses harnessed those same brothers, whom he had once desperately tried to save. Returned to the pitiful resemblance of life, they are forced to eternally wade at the head of its huge horde of undead.